REGISTRATION WILL BE AVAILABLE ONSITE AT THE GEORGIAN CLUB STARTING AT 1130 ON TUESDAY, 1/8. Start the new year off with a new look at sales. The way people use the internet is changing. Consumers expect more from the companies they do business with, self storage websites are no exception! 61% of users said that if they did not find what they are looking for right away on a mobile site, they would quickly leave and go to another site. When it comes to your website, the pages on the site need to cover certain areas of information and functionality. 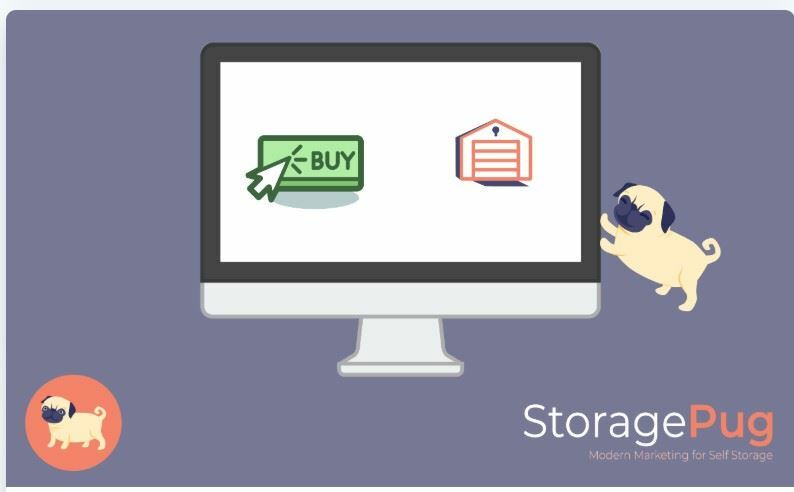 By having the right layout and information on your storage facility's website you can convert your web traffic into paying tenants! Tommy will go over the top 5 tips for a modern self storage visit that will convert more leads and increase your rentals.